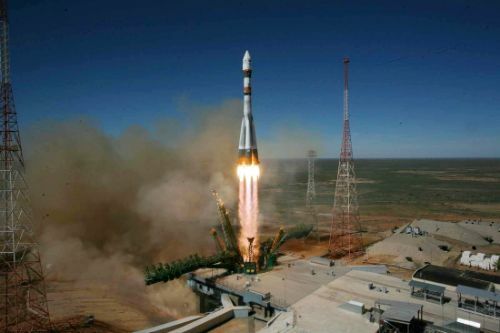 On Friday, July 14, a Soyuz rocket will lift off from the Baikonur Cosmodrome with the largest number of satellites ever lifted by the Russian workhorse rocket. 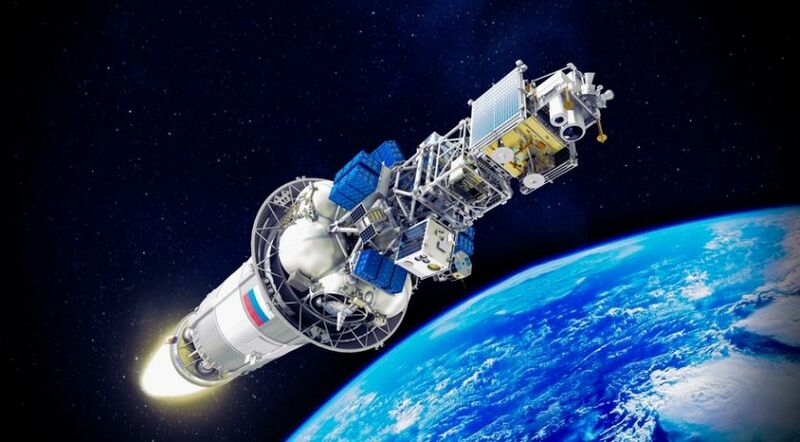 Although not breaking the world record for most satellites launched in one go, Soyuz will deliver the substantial number of 73 satellites to orbit. 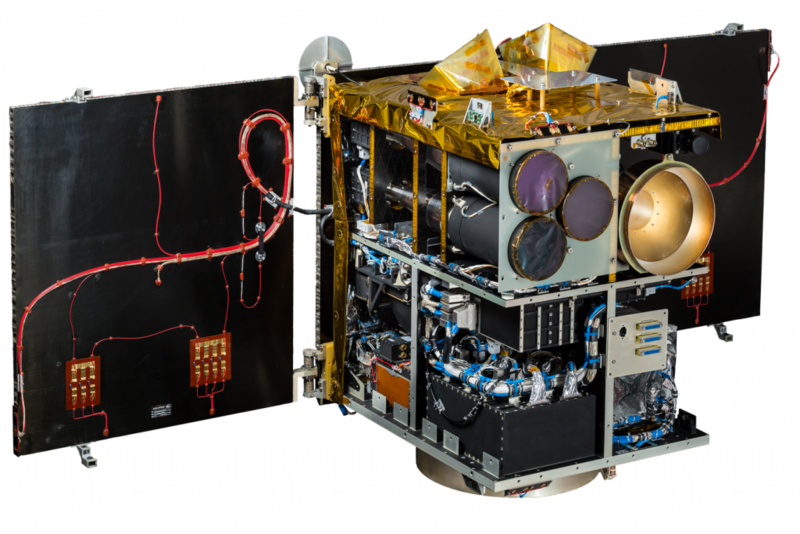 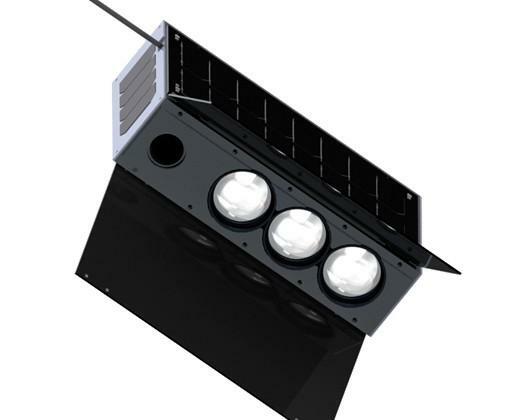 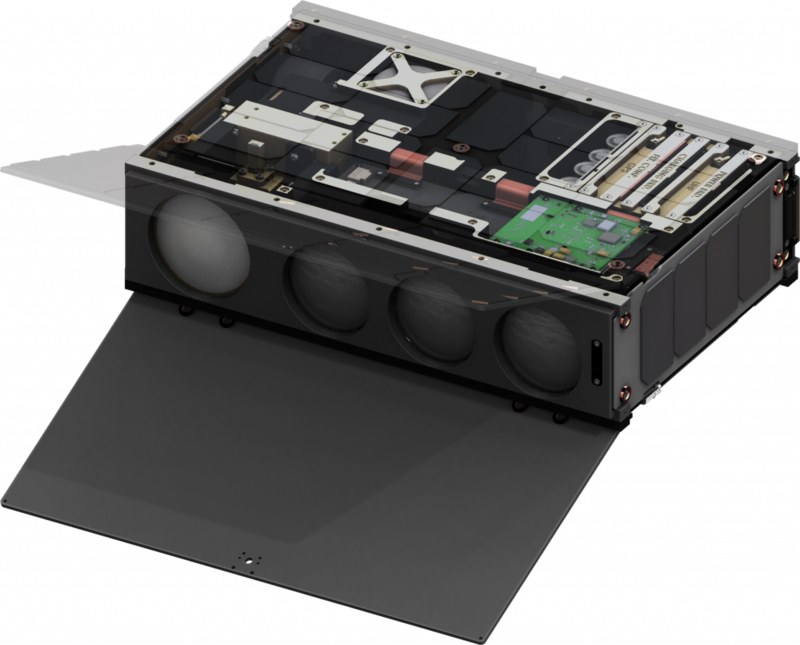 The pack is led by the Kanopus V-IK remote sensing satellite that represents the primary payload of the mission. 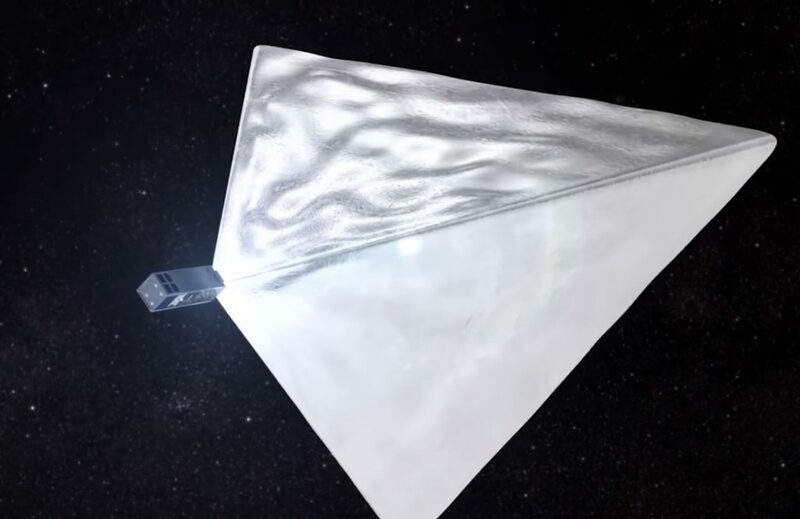 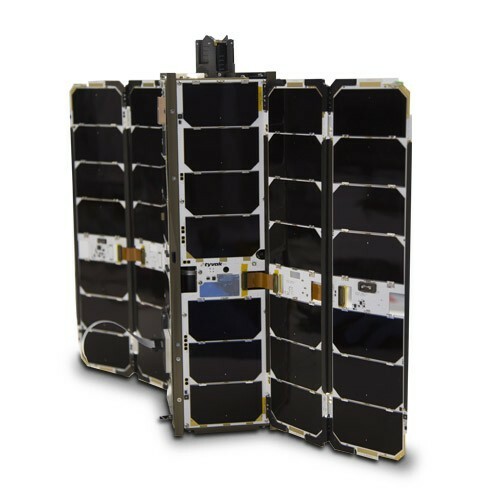 The 72-satellite cluster heading into orbit on Friday as secondary payload comprises five microsatellites from 17 to 120 Kilograms and 67 CubeSats – seven 6U, fifty-nine 3U and one 1U for a total of 220 CubeSat Units. 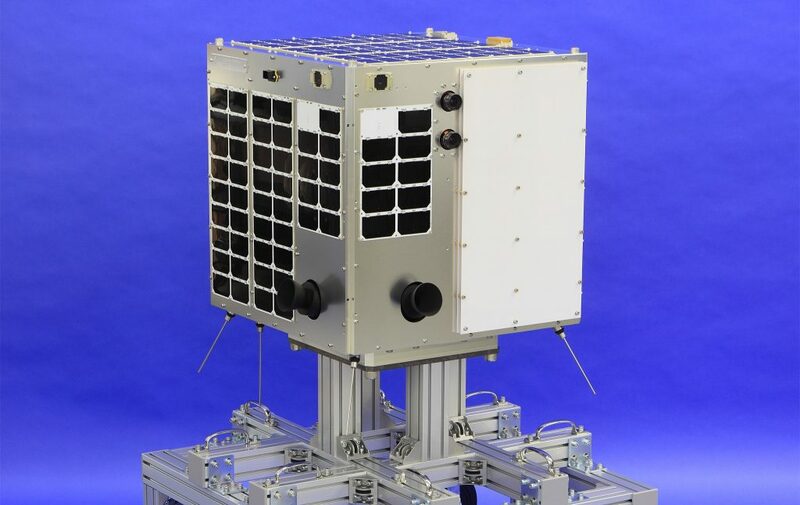 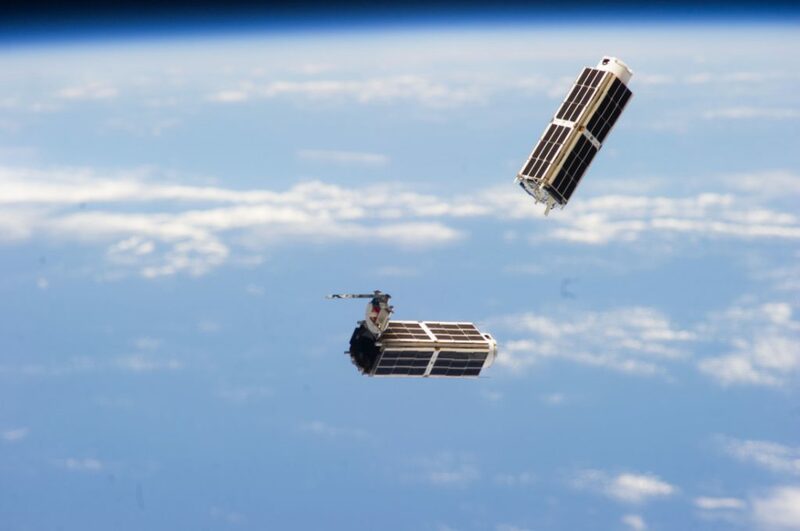 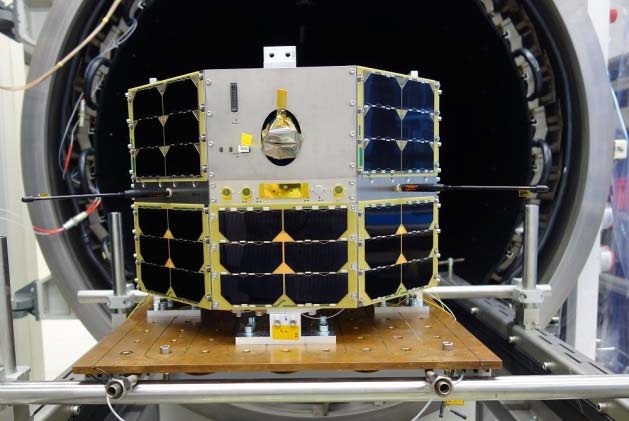 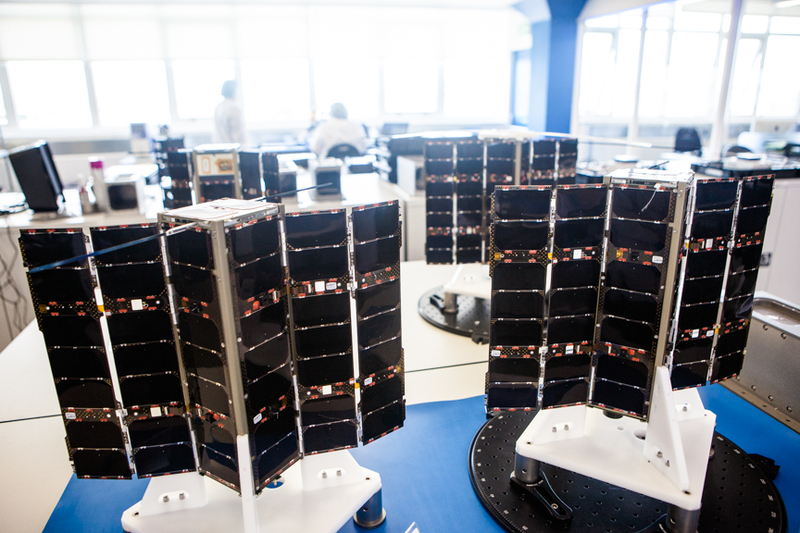 The secondary payloads are rounded up by Iskra-MAI-85, a 3U CubeSat from the Moscow Aviation Institute, and the sole 1U CubeSat of this mission, Ecuador-UTE-YuZGU – developed under a partnership by the Ecuadorian Universidad Tecnológica Equinoccial and the Russian Southwestern State University.